Love Ultra Radio spoke with Rashida Powell. Hear about the upcoming singles networking event, “Get Matched In Gwinett”, how social media and technology have changed communication amongst people. Listen why interaction is important, how networking helps to build relationships and what the dress code is for this event. 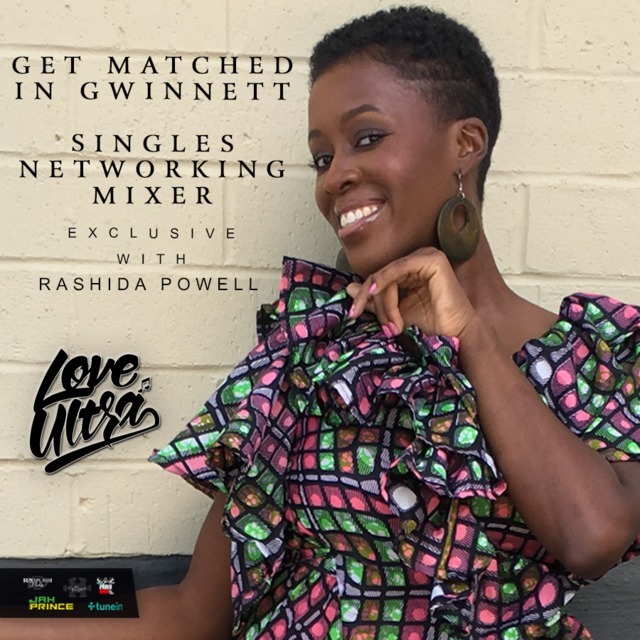 Follow Rashida Powell, for all single persons interested in meeting new people, check out “Get Matched In Gwinett” and hear what she loves ultra. 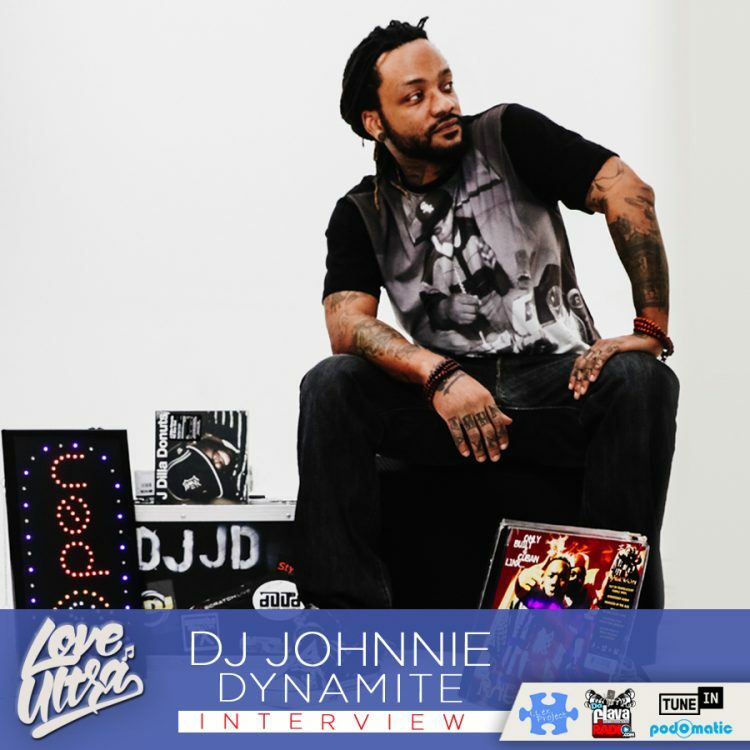 Girlfriend – Chip Fu aka Jungle Rock Jr.